Check out all the events we have going on throughout the year on our 4th floor rooftop lounge. 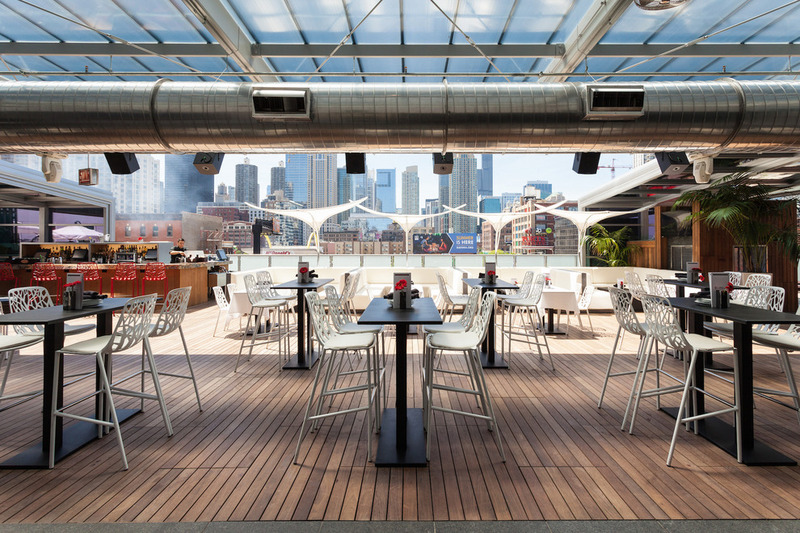 Located in Chicago’s downtown River North neighborhood, I|O offers unobstructed views of the Chicago Skyline, Chef Cocktails and more. Bring a group of friends out to any one of events to our Award Winning Kentucky Derby Party to our NYE Celebration, there is an event for everyone to come, socialize and have a blast!